Our people are our foundation, and we’ve got strength in numbers – over 50 members of staff in Cheltenham. Our partners and their expert teams of accountants specialise in different fields, but no matter what you need help with, you can be certain that we offer commercially minded solutions to help your business reach new heights. As our HR Director, Jo makes sure that we employ and retain the best talent in the area, and helps us to cultivate a fantastic working environment. She has worked in managerial roles at both large, multi-national companies and SMEs in a variety of sectors, from engineering and manufacturing to financial services and IT. 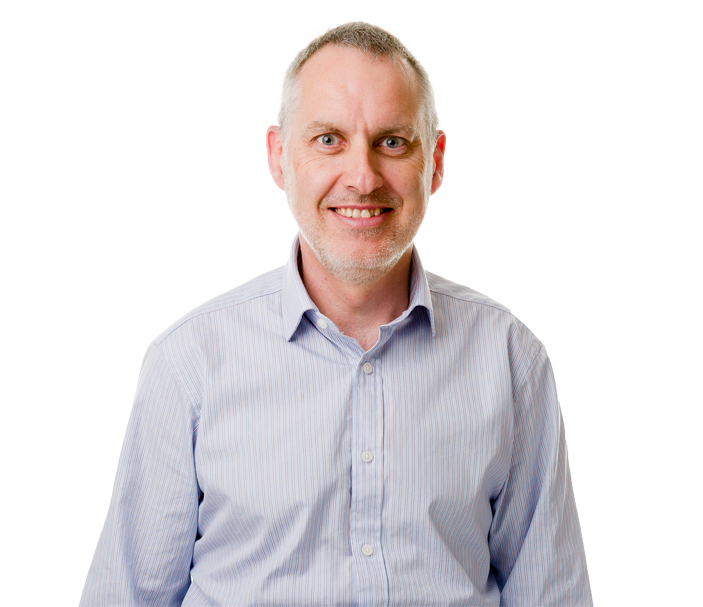 Chris is an integral part of our audit department, having helped to establish and develop our core audit offering. 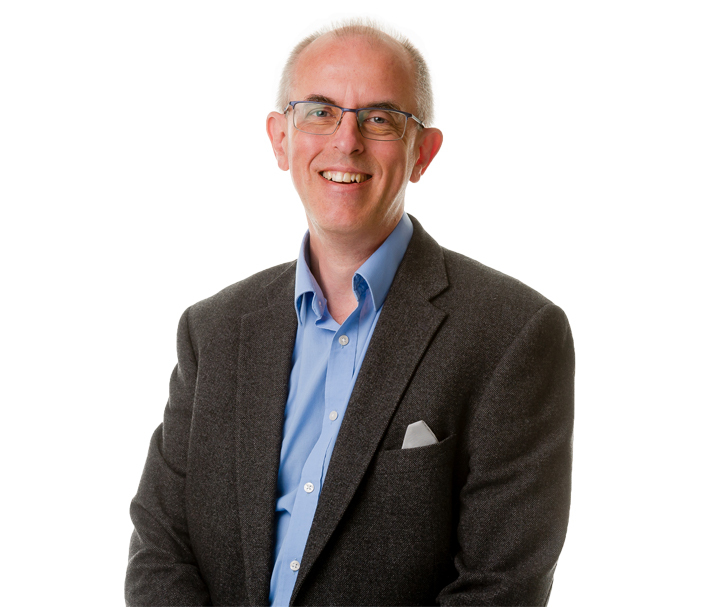 Managing our audit team, he ensures clients are provided with an efficient assurance service, and undertakes audits for a wide range of clients from small charities to multinational, multi-million pound organisations. 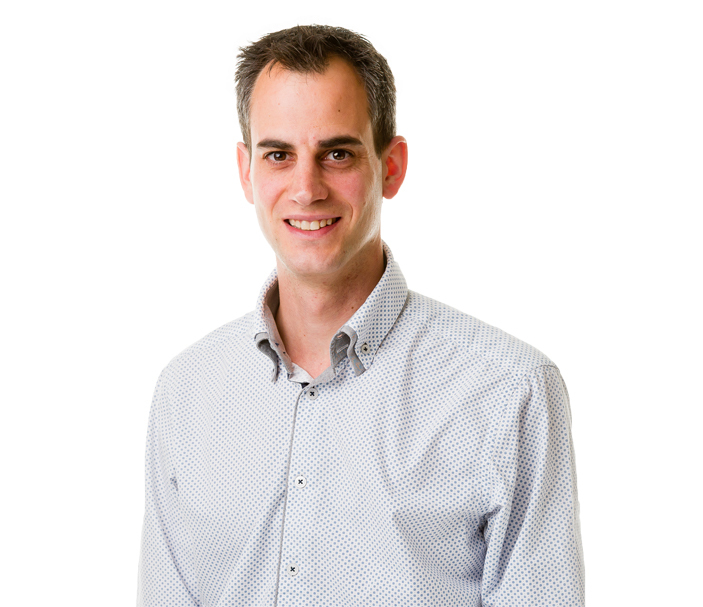 James is our lead in corporate tax and a specialist in R&D tax credits. 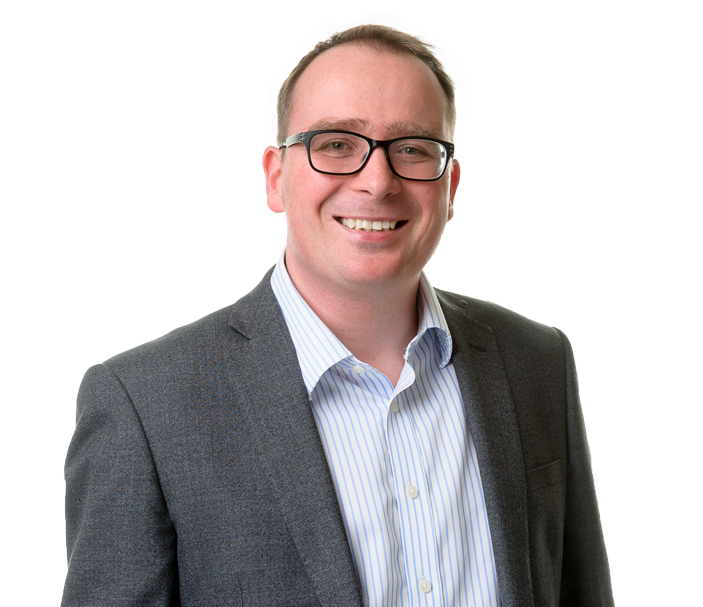 He has been with the firm since August 2014 and has already saved our clients over £5 million in R&D tax relief. He ensures that a high standard of corporation tax compliance is maintained for all our clients. 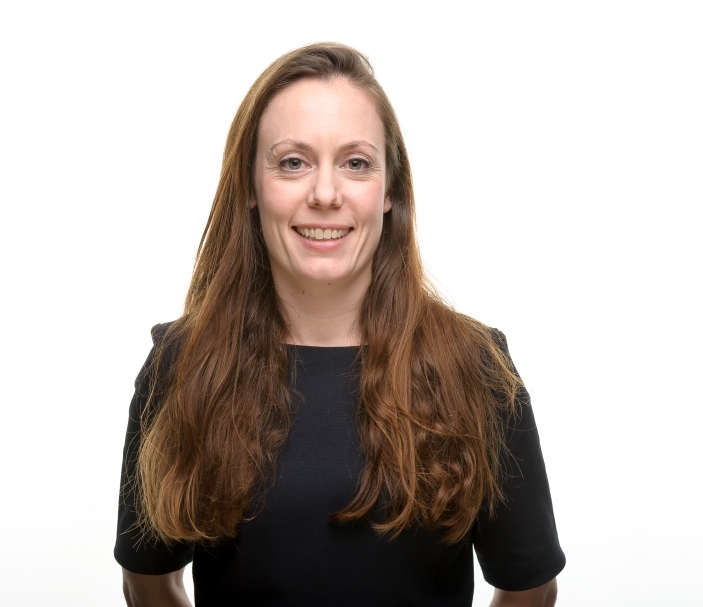 Emma works within our private client tax team and has a background of providing bespoke tax advice for high net worth individuals and internationally mobile clients. 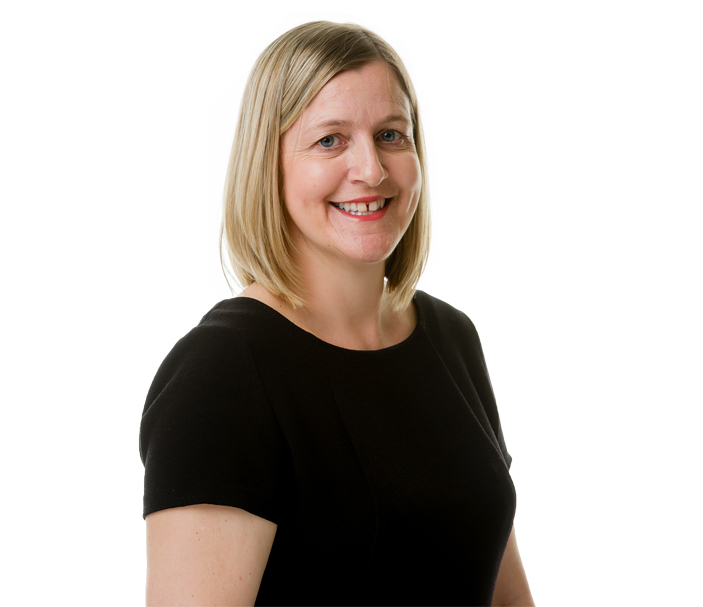 With experience in complex tax returns, inheritance tax and trusts, she helps to ensure that we provide an all-round service to our clients. 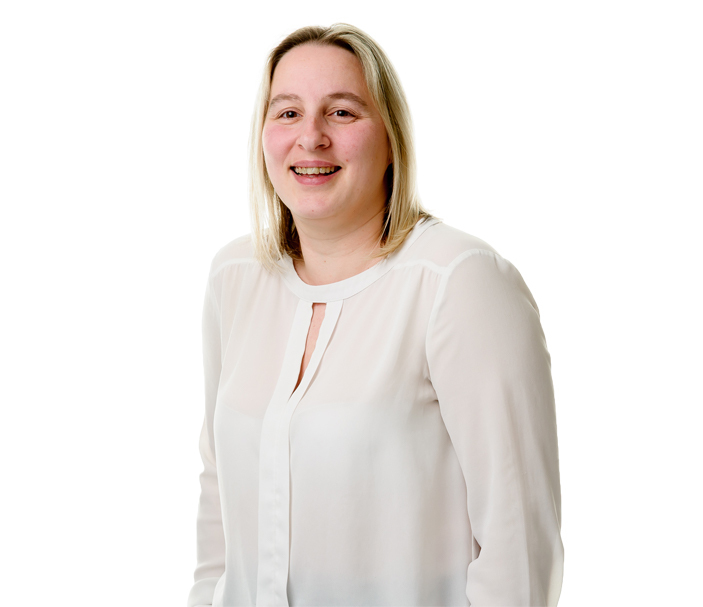 As part of our accountancy department for 15 years, Nikki looks after a team of four and an impressive portfolio of clients, with specialities in agriculture, charities and pubs. Day to day, she’s always on the other end of the line when clients need advice and guidance, and is proud to work for a highly regarded local firm with a long-standing history. 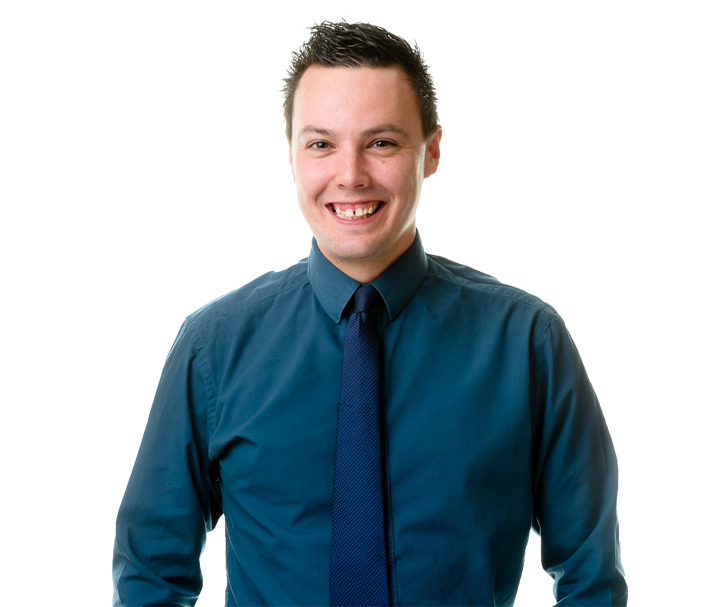 Shaun works within our accountancy team and manages a substantial portfolio of clients. 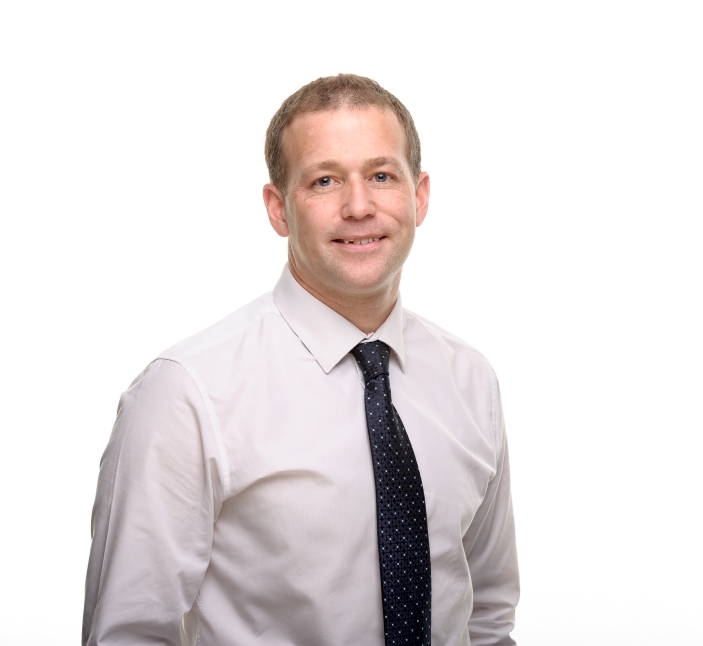 He manages a team of three, working closely with clients to prepare financial statements, year-end planning and identify key tax-planning opportunities. 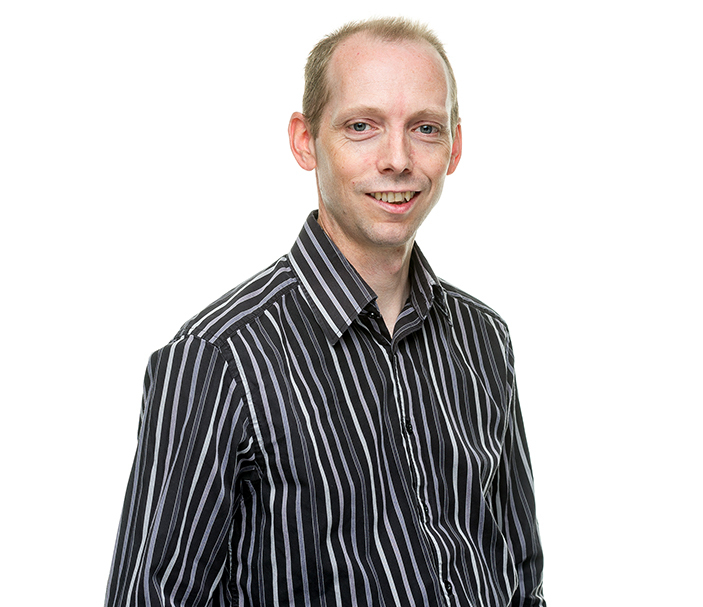 Paul has a wealth of experience both in practice and industry. 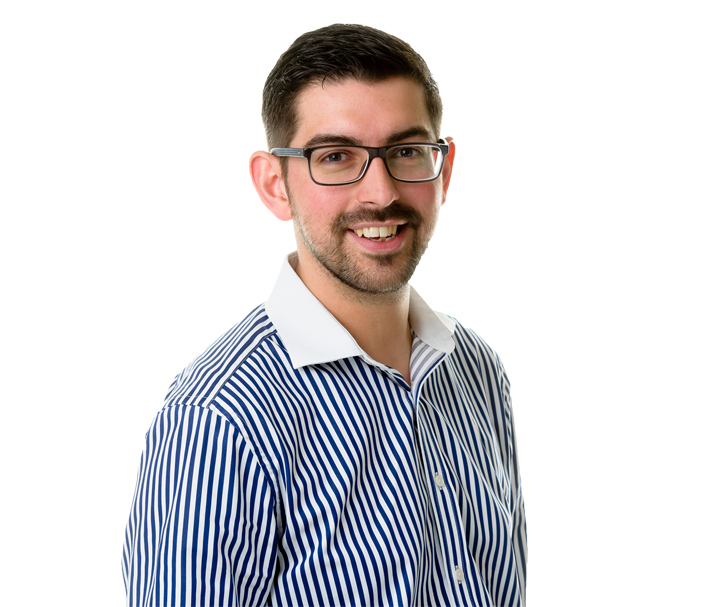 He manages a team of four, preparing statutory and management accounts for a significant portfolio working across a number of different sectors. When at home, Paul is kept entertained by his two young children and enjoys getting outdoors with them. He also plays hockey and captains a local first team.